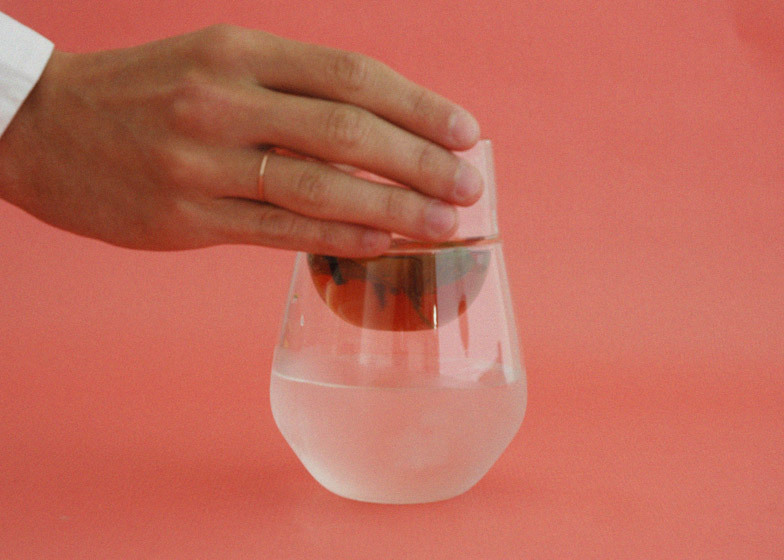 Design Academy Eindhoven students Florence Louisy and Léo Schlumberger have developed a collection of glassware to coax users into drinking a glass of water for every alcoholic beverage they consume (+ slideshow). 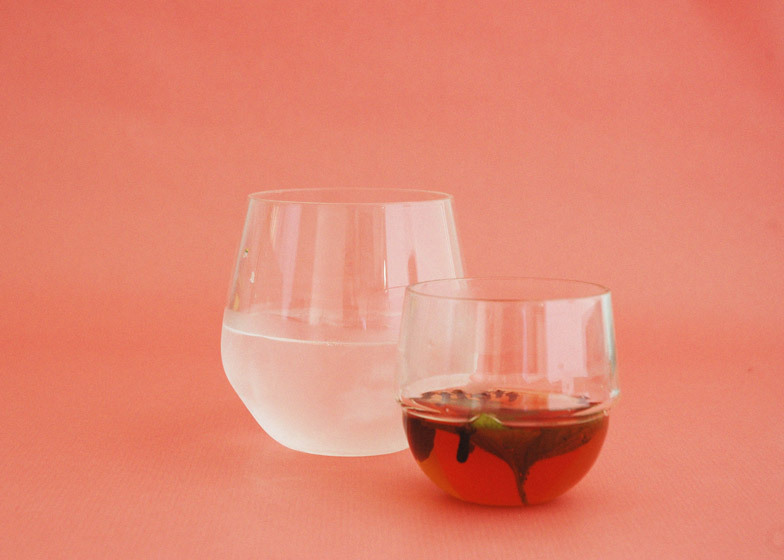 Created during the duo's second year at university, the hand-blown glasses come in pairs with shapes that mimic traditional wine and cocktail glasses with the stem removed. 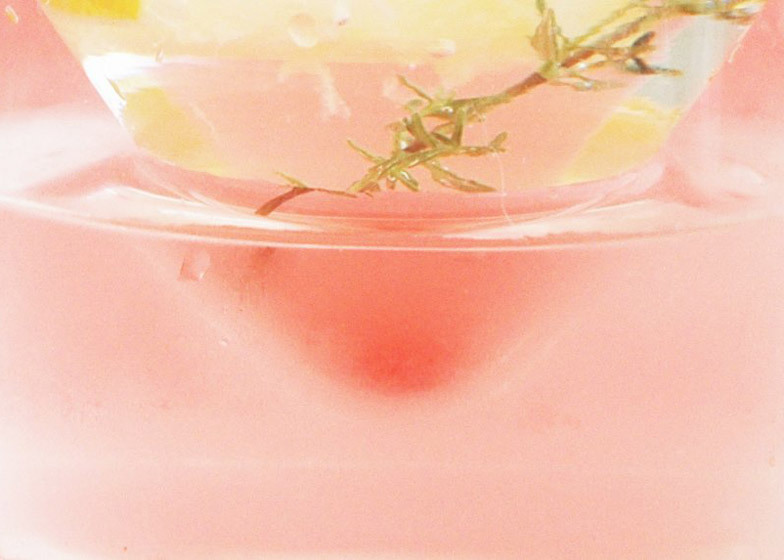 A smaller glass sits inside the rim of the larger, with the intention that they be served together – one containing alcohol and one containing water. The designers hope this will encourage the user to match booze with water, drink for drink, and help prevent the over-consumption of alcohol. "A lot of laws in different countries are trying to avoid the strong relationship between young people and alcohol," Louisy told Dezeen. "Instead of imposing rules and changing things, we must improve this situation in the most natural way. 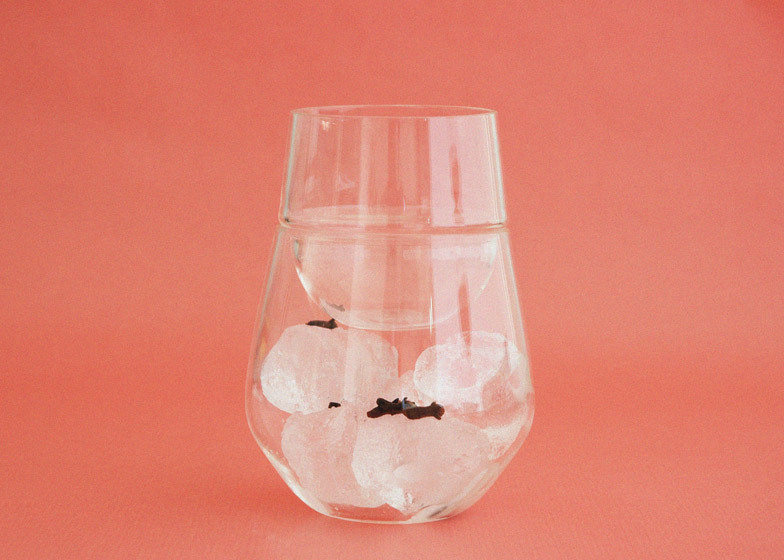 By combining two glasses, the idea of alcohol is linked to the one of water." "These glasses are nothing without each other," she said. "And with the two in one hand, it is natural to consume both." 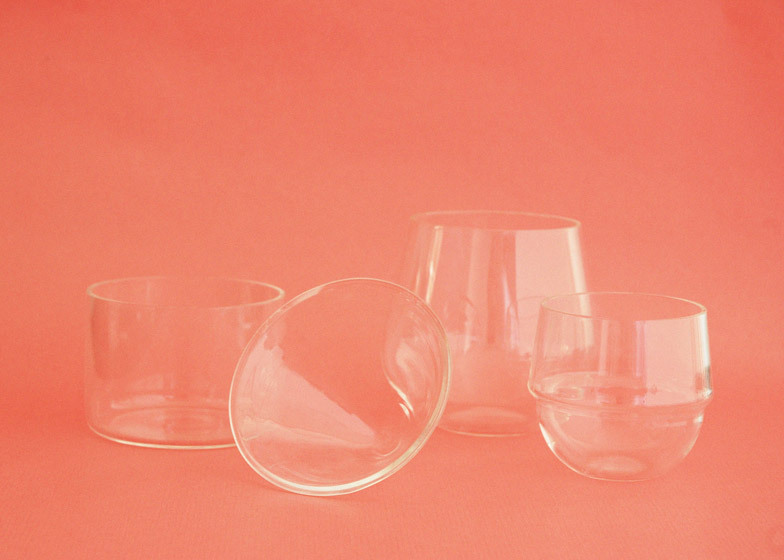 The glasses are hand-blown by craftsmen in Eindhoven, where the two French designers are still studying. 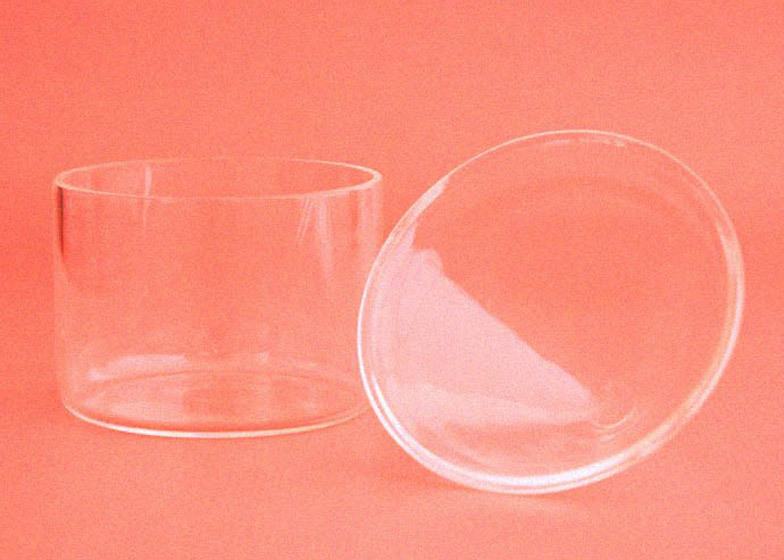 "It was the first time we have worked with a glass blower. It is a craft that involves great skills and expertise, but certainly not by means of a few machines," said Louisy. "It was difficult to find the right proportions and the exact lines to follow from our sketches, but it was a beautiful experience." Florence Louisy and Léo Schlumberger are in their final year at the Man and Wellbeing department at Design Academy Eindhoven.